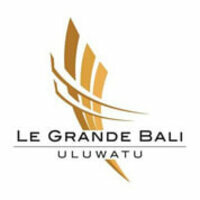 Le Grande Bali Uluwatu, nestled in the heart of the New Kuta Golf Course, within the Pecatu Indah Resort complex is a retreat offering a full spectrum of services that provide everything from tranquility to rejuvenation. This remarkable hotel redefines efficient service with a gracious attitude that ensures a truly unforgettable experience. 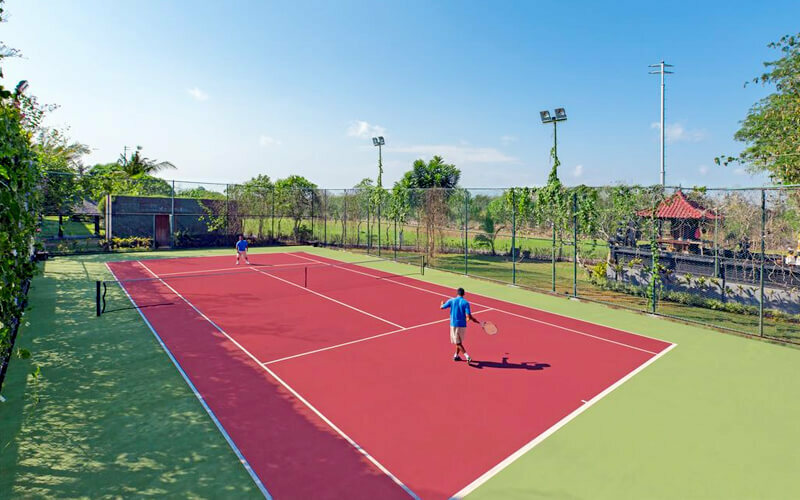 Pecatu is located at the south western coast of Bali, known for the famous Uluwatu temple and the Dreamland beach, and located 15.5 km from Ngurah Rai International Airport.